Our PCB assembly service takes away from you all the time-consuming stress of component procurement and assembly. 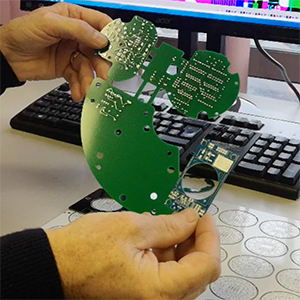 We use our skills and expertise to produce fully assembled Printed Circuit Boards delivered to your door, providing you with a complete project management service. After designing and making your PCBs, we can either assemble boards using your own components, or we source components on your behalf. Our fast and economic Surface Mount Technology assembly provides you with fully assembled PCBs in with a fast turnaround for single, plated through or multi-layer boards. 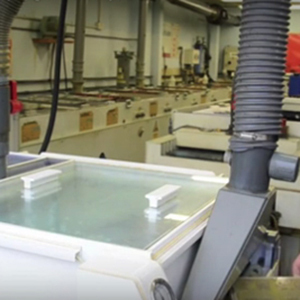 Our Through-hole PCB assembly process provides strong mechanical bonds. It is used, for example, to give connectors additional mounting strength. The PCB Assembly Service process may be automated or manual. 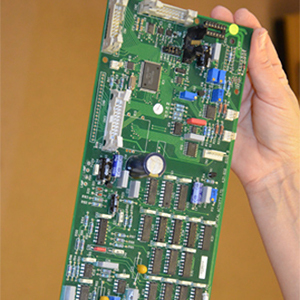 We use Through-hole PCB assembly to meet your project’s specific requirements. We never compromise on quality and we apply a series of tests at every stage of the PCB Manufacturing and PCB Assembly Service process. 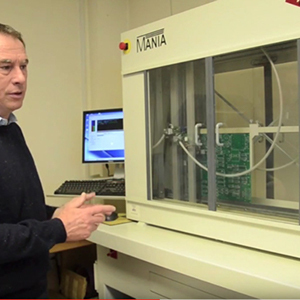 As well as our own extensive tests, we also offer a testing service using your own test equipment where required. 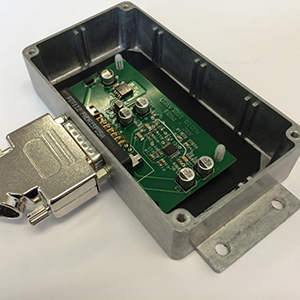 Our case studies show a range of assembled prototypes and batch run PCB’s designed and assembled to provide the functionality required for a variety of project needs. To discuss your project and receive fully assembled Printed Circuit Boards delivered to your door, or if you have any questions, simply call us on 01462 894312 or use our online quotation form and see just how competitive we are! 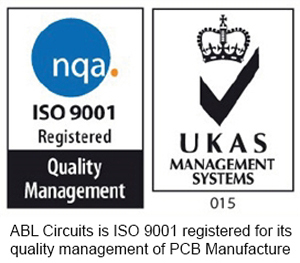 We pride ourselves on our excellent Printed Circuit Board (PCB) assembly service. Surface Mount Technology is an automated process for assembling and soldering components onto Printed Circuit Boards. A PCB assembly process based on Surface Mount Technology involves the application of solder directly onto the boards for component assembly. A Pick and Place machine picks the specified components which are loaded onto the machine and accurately positions them on the boards. 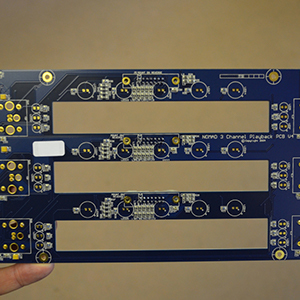 After the components are picked and placed, the components are soldered on the boards as part of the PCB assembly process. Surface Mount Technology is a fast, automated processes which deploys components which are cheaper and smaller, so they can be placed at a higher density than for conventional Through-hole PCB assembly. Surface Mount Technology originated in the 1950’s to 1960’s and became widely used in the 1980’s. Since then, Surface Mount Technology has become the most popular PCB assembly process for high-speed and high-frequency PCB manufacturing. Through-hole Technology is a process for assembling and soldering components onto Printed Circuit Boards. PCB assembly based on Through-hole technology (sometime referred to as Thru-hole technology), inserts wire leads attached to electronic components through holes drilled into a printed circuit board and solders them to the appropriate pads on the on the board. The process can be carried out manually or by an automated Insertion Mount Machine. Through-hole PCB assembly makes stronger mechanical bonds, appropriate for certain connectors and certain applications. This PCB assembly process is also preferred for prototypes in the PCB design phase.